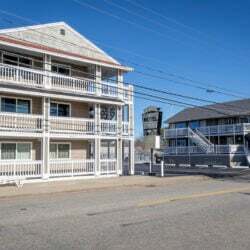 Musicians to perform Dec. 9 during a holiday concert in Farmingdale. 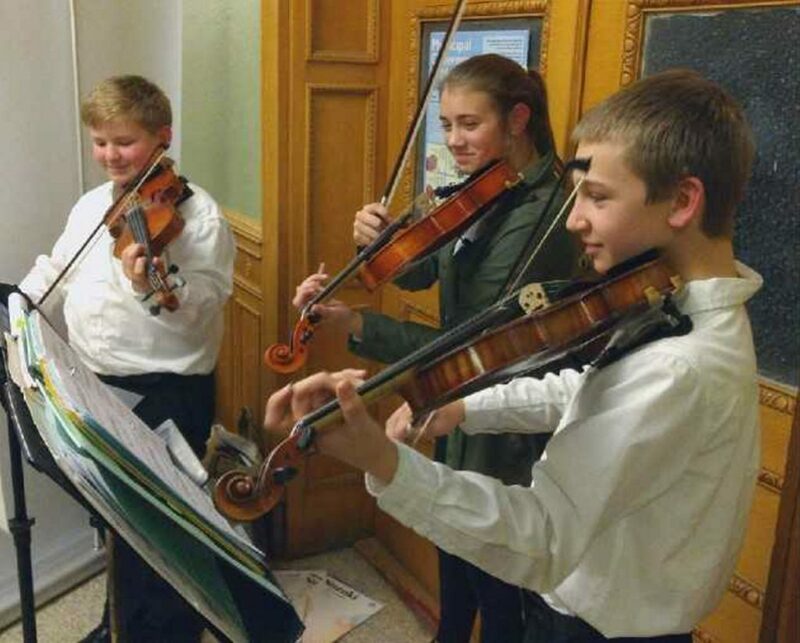 Kennebec Valley Youth Symphony Orchestra’s strings students Owen Kennedy, Sophia Scheck and Aiden Montmeny recently entertained at the Bangor Savings Bank Hello Dolly reception. 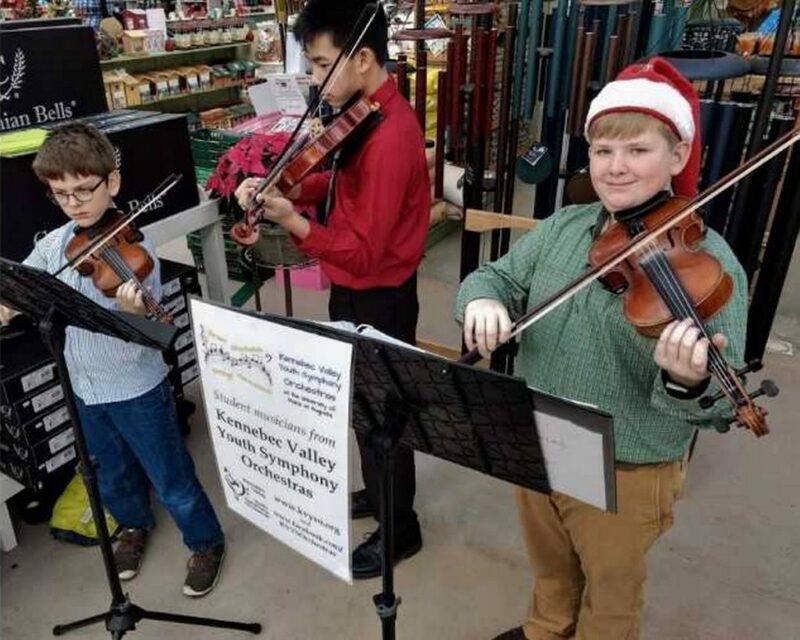 Violinists Alden Gilg, Ethan Vattaso and Owen Kennedy recently offered festive music for Longfellow’s Greenhouses’ Holiday Open House in Manchester. For information about the upcoming KVYSO Dec. 9 concert at Hall-Dale High School in Farmingdale, visit kvyso.org.